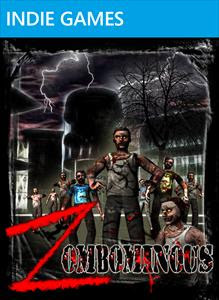 Zombominous is quite a mouthful of a title. It has you as your avatar in a zombie over-run city where two towers under construction stand that house human survivors. 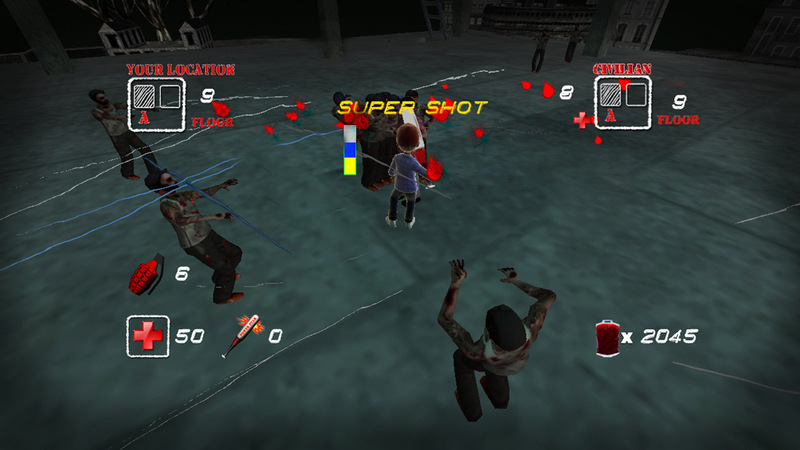 Armed with a baseball bat each level you have to protect the humans from the attacking zombies. This game is pure garbage! 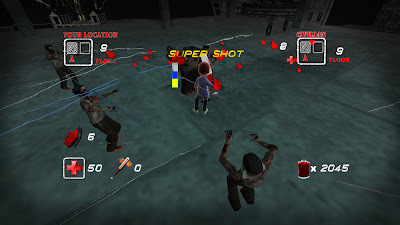 It is a third person game that looks terrible, has no music and very limited sound effects. Your baseball bat is very awkward to use, you have a ridiculous jump button that propels you forward and the controls in general are rubbish. This may well be one of the worst indie games I have played on the 360. Nothing to recommend it at all, a boring waste of space; avoid like the plague!